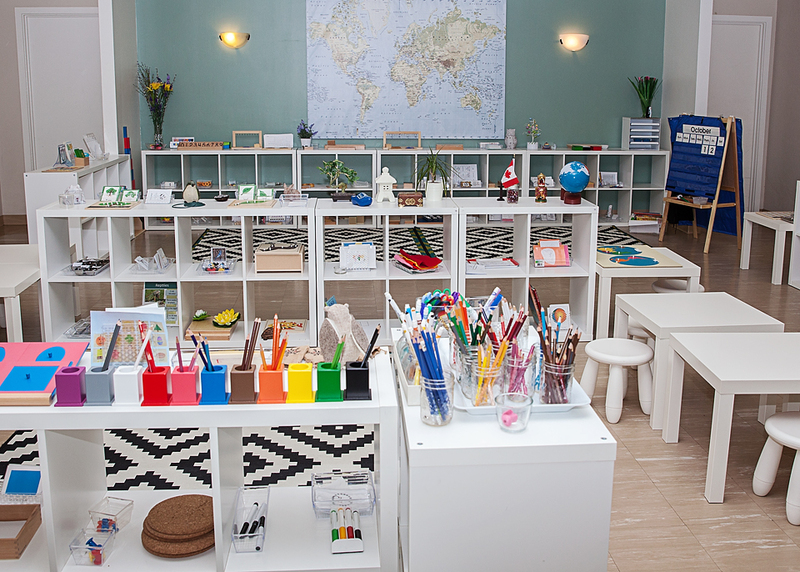 Mi Casa Montessori preschool is located in the community of Lakeview in Calgary. We respect each child's uniqueness and aspire to create a nurturing environment which provides opportunities for every child to experience the excitement of learning by following his or her curiosity. Within our prepared environment, each lesson has been carefully chosen to encourage the optimal physical, cognitive, social and emotional growth of your child. 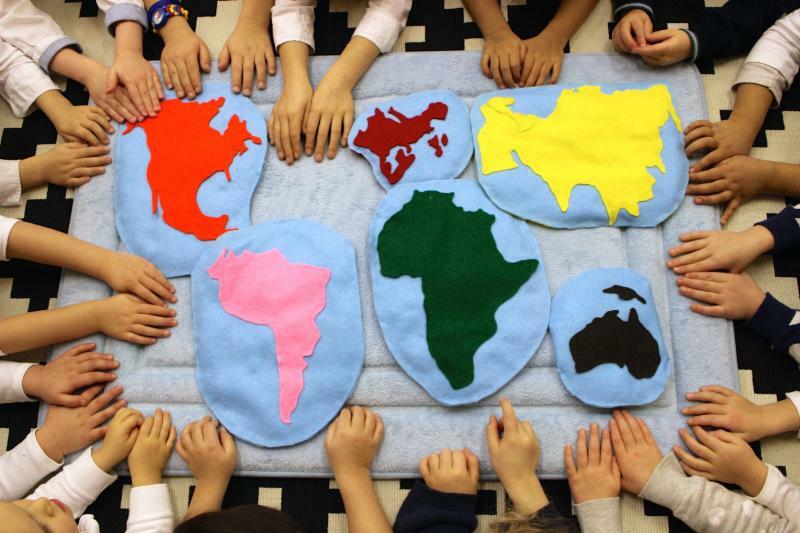 The Montessori method is an educational philosophy developed by Dr. Maria Montessori in Italy. Montessori schools view the child as a dynamic learner and therefore encourage self-directed learning rather than teacher-directed learning. As the children work independently, they develop self-confidence, curiosity, self-discipline and perseverance. Most importantly, the students acquire a sense of internal (self) motivation. read our Parent Handbook for information on our school policies.